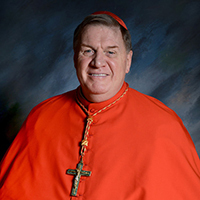 Joseph W. Cardinal Tobin, C.Ss.R., D.D. 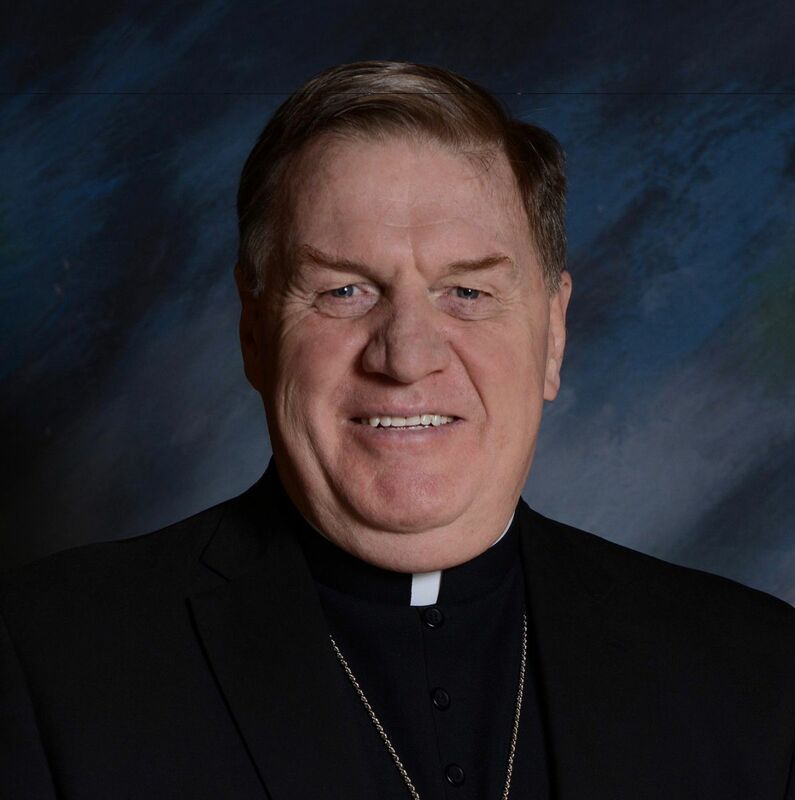 To view Cardinal Tobin's message in Spanish, click here. 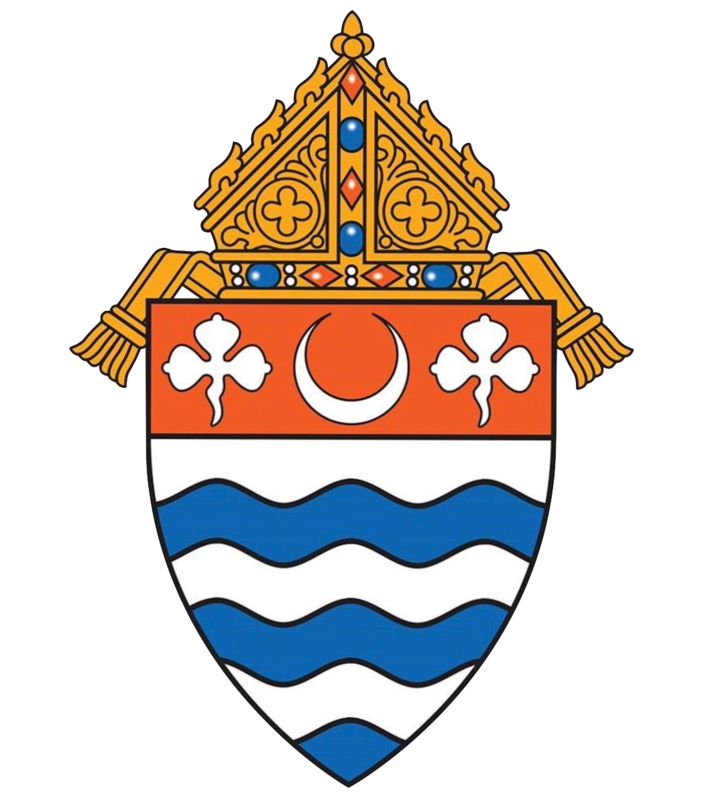 Your gift to the 2019 Annual Appeal impacts the mission of the Archdiocese of Newark. Cardinal Tobin Interviewed by NBC's Anne Thompson on "Today Show"
Cardinal Joseph W. Tobin, C.Ss.R., talked with NBC's Anne Thompson about a variety of issues on April 17, 2019. Among the topics that the Cardinal and Anne discussed were his upbringing in Detroit, his early life in the priesthood, and the challenges that face the Catholic Church today. Click here to view the entire interview, courtesy of the Today Show. Our heartfelt prayers are offered to the people of Paris, to the emergency workers battling the fire, and to all those around the world who have worshipped in the magnificent Cathedral. The faithful have lost a magnificent church, but our Catholic community joins in prayer with our sisters and brothers in Paris, who remain sheltered by the love and grace of our Lord Jesus Christ.